Family First Key Biscayne Therapy Center is a team of dedicated bilingual clinicians on Key Biscayne who specialize in Speech-Language Development, Art Therapy, Family Therapy, and Parent Coaching. They are licensed or certified professionals with advanced degrees and training in specialty areas. What makes them unique is that they have been living and working in Key Biscayne individually and collectively for over 30 years! In addition to having 2 private offices, these experienced professionals, work at our schools, provide presentations for parents and teachers, and positively impact the lives of children and families by providing skills to overcome life’s challenges. Grupo Olarra has over 40 years of experience in the wholesale trade industry beginning in the 1970’s in Northern Spain. Grupo Olarra consists of four different companies located in Spain, Mexico, Colombia, and The United States. Its headquarters is located in Spain, and it’s dedicated to produce and select a wide variety of gourmet food products from (Spain, Italy), with our own brands, as well as to make private labels. At this time we export to 19 different countries. 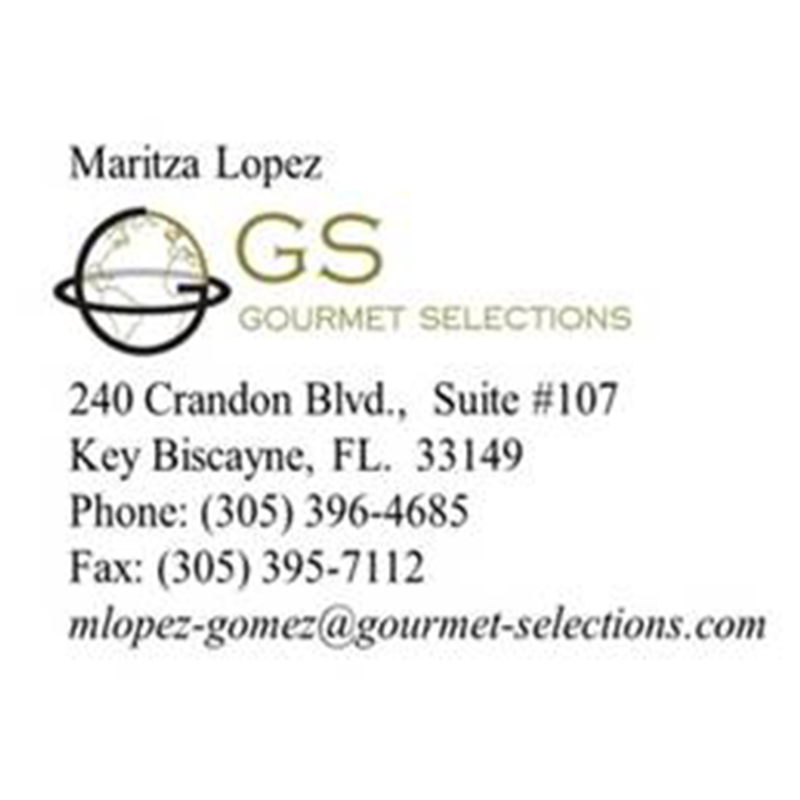 Gourmet Selections LLC, with its office in Key Biscayne, Florida, imports and distributes Spanish and other European Gourmet food products throughout the United States. Financial Soundings (FS) is a Fintech company in the financial services industry that specializes in delivering personalized Retirement Readiness advice directly to an employee base through Employer sponsored retirement plan. Most commonly a retirement plan provider will contract with FS to enhance the utilization and benefit of their employer client’s retirement plan. Our unique combination of data collection, sophisticated technology, and push delivery ensure that 100% of an employee population receive personalized annual direction on how to prepare for retirement. FS was founded in 2005, and some of its exclusive partnerships include the world’s largest financial institutions: AIG, Nationwide, and BlackRock. The company is an Investment Advisory firm registered with the SEC. 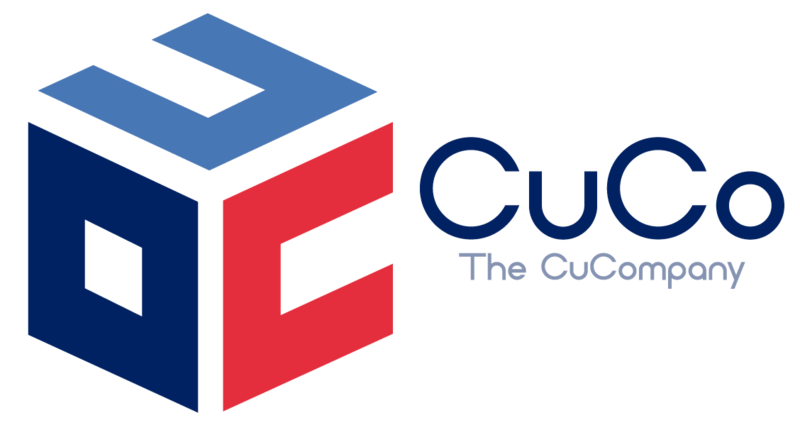 The Chairman and President, both former Citigroup executives business heads, have a combined 60+ years experience and are well-established industry leaders. FS is a firm on the cutting edge of our field that has received burgeoning recognition from the rapidly growing Retirement Plan market. We have been in the key for over 30 years, Our chief dentist is Dr Jose Chaviano, he is a general cosmetic dentist, we do cosmetic dentistry invisilign, botox, fillers, Dr Chaviano is a graduate of the university of Kentucky, our office administrator is Mayra Vide Perez who has been with the practice over 30 years. Calas was created to be a companion in all of your journeys. Our collections derive from individual styles around the world's coves, providing a diverse array of color and design. With our handmade styles, each pair of espadrilles brings its own unique personality, highlighting each person's individuality. Calas was founded by a Spanish family intending to extend the use of the traditional Spanish "alpargata", or espadrille, outside of Spain. Alpargatas are known as a traditional shoe, mostly used in Southern Europe during the summer. It is handcrafted as a stylish and comfortable shoe for all seasons. 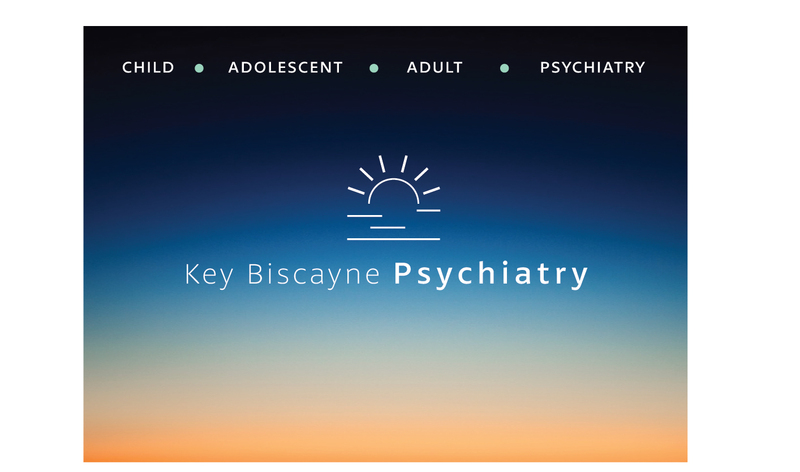 Key Biscayne Psychiatry offers a comprehensive approach to psychiatry in a relaxed, private setting. We specialize in the treatment of children, adolescents, as well as adults. We will formulate a well-defined treatment plan leading to symptom relief while unfolding a happier you. ​Happiness, growth, and change through caring mental health treatment. Our family of physical therapy clinics provide private clinical settings where patient care is our primary concern. Our staff's diverse experiences and interests combined with enthusiasm and compassion enables us to make our patients our number one priority. We present a wide variety of services with a hands-on approach to meet each patient’s needs. 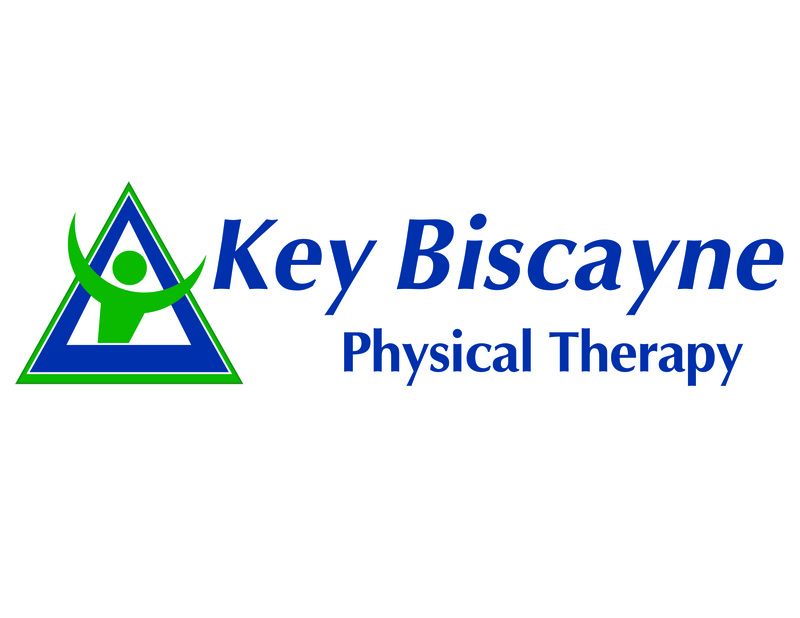 Whether you are from out of town or a Greater Miami resident, accessing physical therapy services has never been easier. Rediscover Your Courage & Resilience With Integrative Therapy & Modern Psychoanalysis - Break free from patterns and repetitions that hold you back - Cultivate resilience to adapt through the cycles of life - Build your inner strength and make outward change I am an experienced and compassionate therapist and have been helping people live more conscious, creative, and courageous lives for over 20 years. My hope is that you will find a safe space to grow and become your best self. Request a Free Initial Consultation - Let’s talk and see if I’m a good match for you. ​Happiness, growth, and change through caring mental health treatment. We are a digital Marketing Agency and training programs for the management of business knowledge, we have a specialized and interdisciplinary team for the strategic orientation of brands towards the achievement of their objectives and business success. Recognized for their skills in legal research and the preparation of written and oral arguments, the firm’s attorneys are effective appellate advocates. Collectively, they have decades of experience in handling appeals in state and federal courts with hundreds of decisions to their credit.